 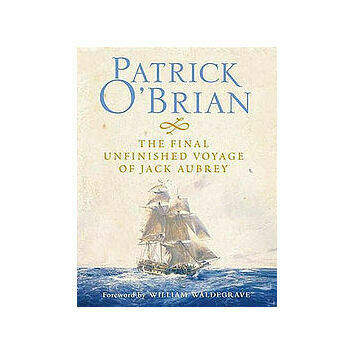 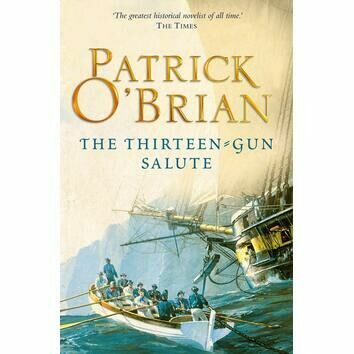 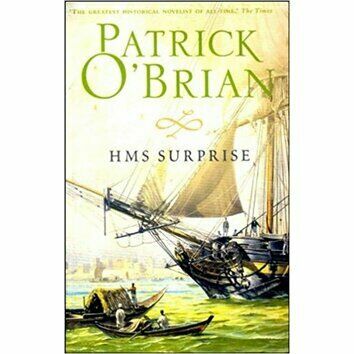 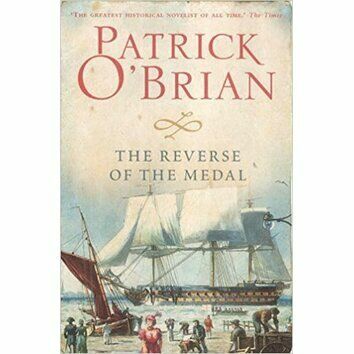 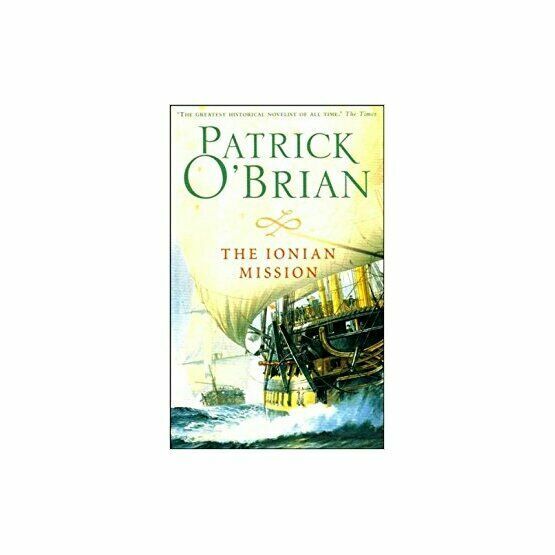 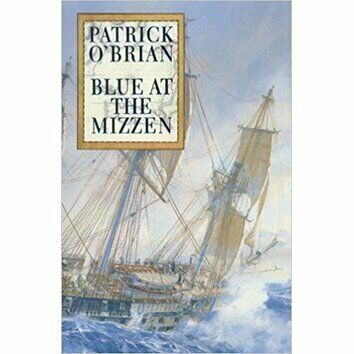 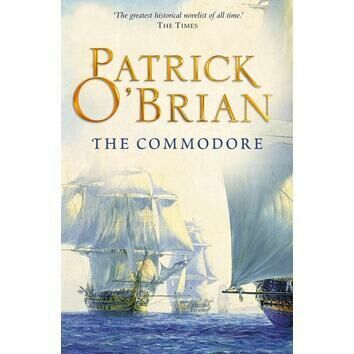 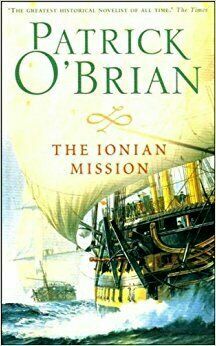 The eighth novel by Patrick O'Brian. 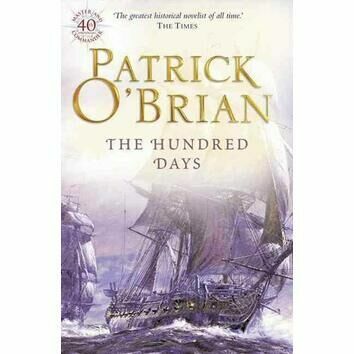 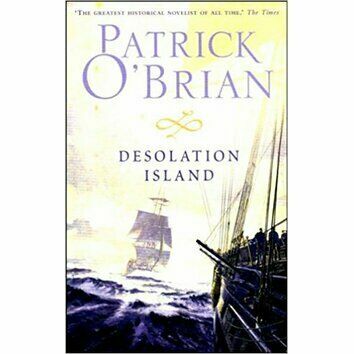 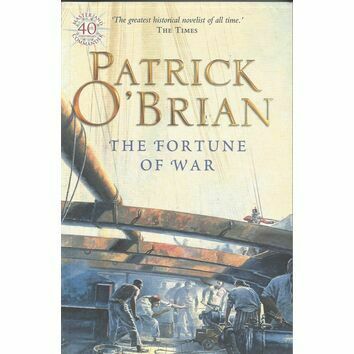 Now veterans of war, Aubrey and Maturin embark on a dangerous mission which leads them to the Greek Islands where all of their skills are put to the test. 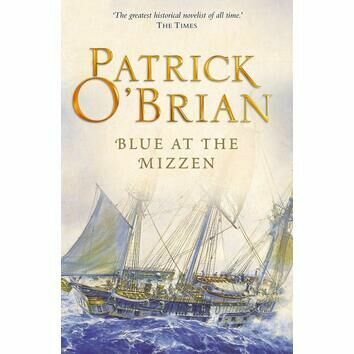 Full of character and innovation, the novel takes us back to the Mediterranean where the narrative turns out not quite as you'd expect.